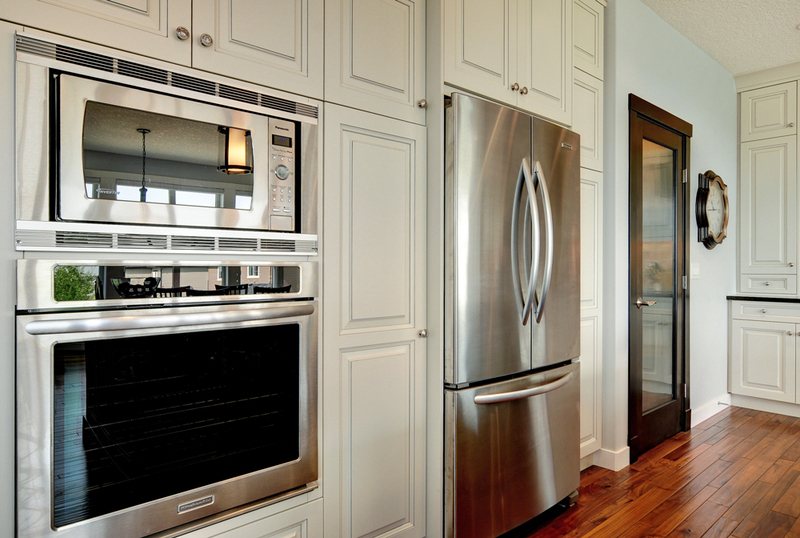 Why Hire A Custom Kitchen Cabinet Professional? When it comes to designing the kitchen, only the finest materials and craftsmanship will bring the precise look and style of the kitchen. It is important for customers to choose luxurious yet durable custom kitchen cabinets. This is where a custom kitchen cabinet professional comes in. The kitchen is one of the most used up space in a home. It is the place where people prepare healthy, nutritious meals for their families. They entertain guests in the kitchen, eat breakfast with their kids, and enjoy as much as they can in the kitchen. With the right design and materials, a kitchen can turn into a very beautiful place with high quality and high value. A custom kitchen cabinet professional will be able to make adjustments without wasting time or money of the homeowners. They will choose materials and products that meet the quality and functionality the homeowners want. A custom kitchen cabinet professional will provide the look and functionality that people want from their kitchens. There are many benefits of custom kitchen cabinets. Cabinets are the focal point of a kitchen. The way kitchen cabinets of a house are built and designed represents the personality of the homeowner. Only an experienced kitchen cabinet professional can help people choose the right kitchen design options. Custom kitchen cabinets provide limitless design options for the homeowners. They will help the homeowners address issues, such as storage, lighting, heating, and cooling. Hiring the right custom kitchen cabinet professional will help the homeowners create beautiful and functional kitchens that will last. Custom cabinets are not just simply boxes with shelves, drawers, and doors. Rather, they are kitchen’s furniture. They should be built to last with a design that reflects the personality and taste of the homeowner. 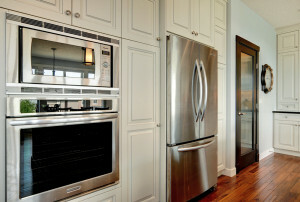 A good custom kitchen cabinet professional will build custom cabinets for the kitchen by hand using quality materials. They take pride in their work. Custom cabinets are built to last. A good custom kitchen cabinet professional can help the homeowners to select unique cabinet and drawer combinations that fit their unique cooking and baking style. Custom kitchen cabinetmakers can guide the homeowners through all the design options for custom kitchen cabinets. A kitchen with custom kitchen cabinets will not only increase the value of a home, but also make the kitchen a very beautiful space enhancing the overall interior design of the home. Working with them will help the homeowners find the right look for their kitchens.